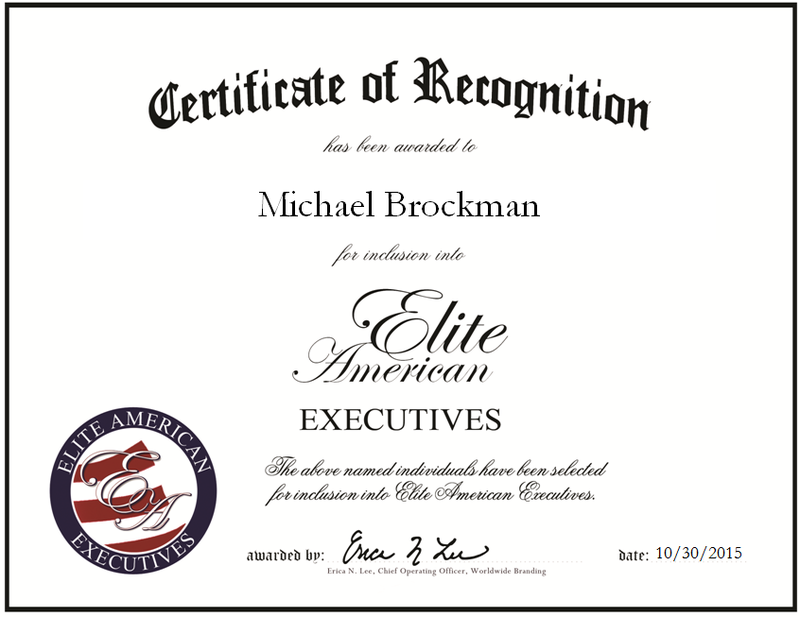 Company: M. Brockman Broadcast, Inc. This entry was posted in Broadcasting and tagged broadcasting, broadcasting company, creation, program development, sales, television creation, television development, television production. Bookmark the permalink.